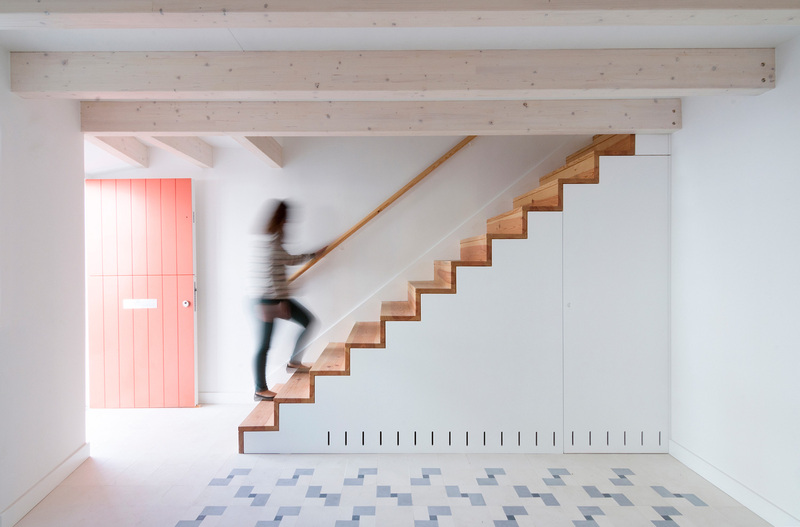 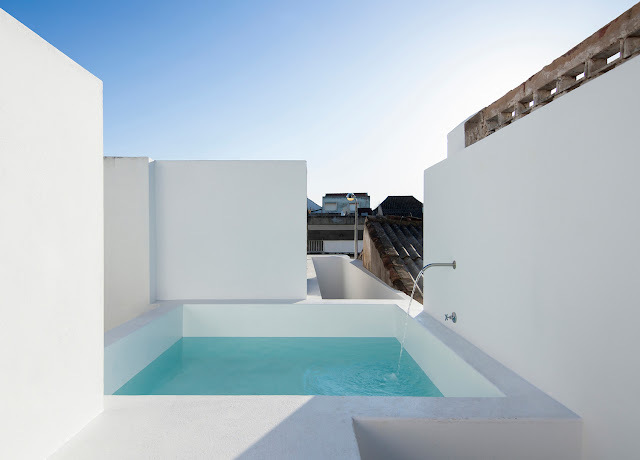 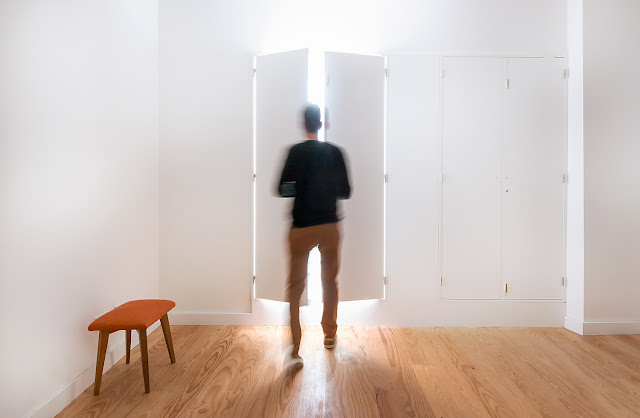 Architects Estudio ODS redesigned a townhouse in Tavira, Portugal, introducing a new courtyard in the middle to allow natural light and ventilation to come inside. 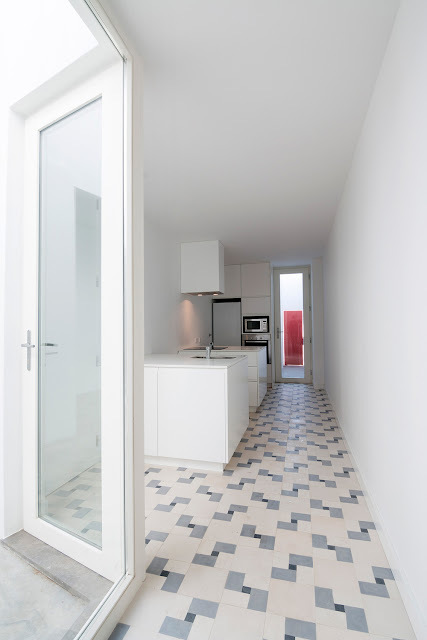 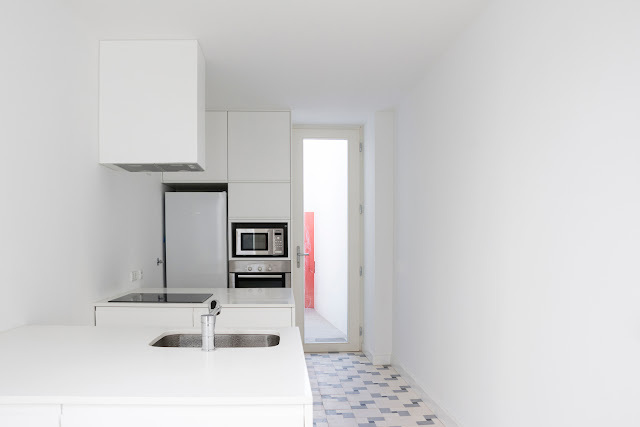 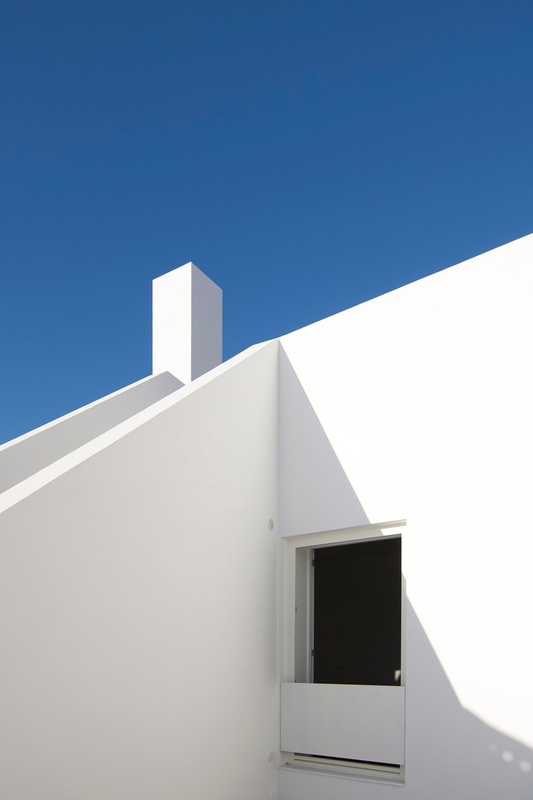 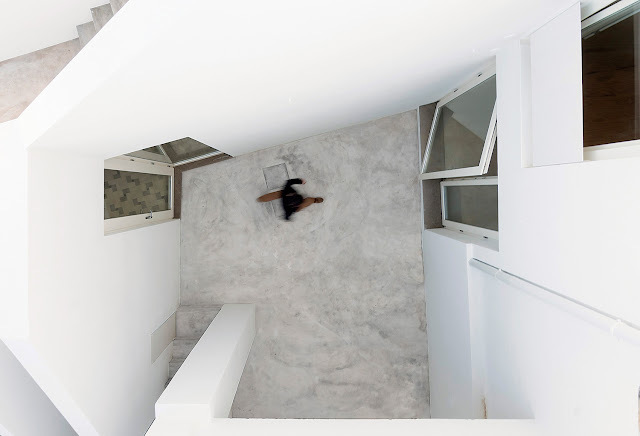 Town house refurbishment in Tavira, Portugal. 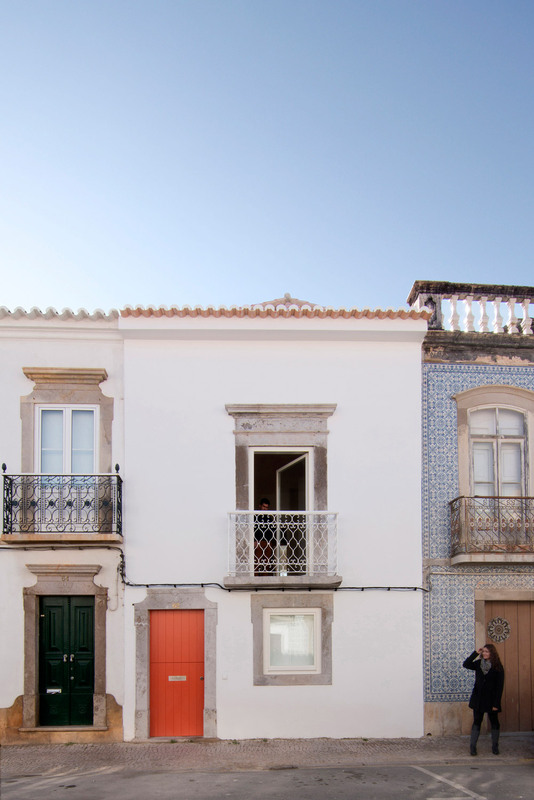 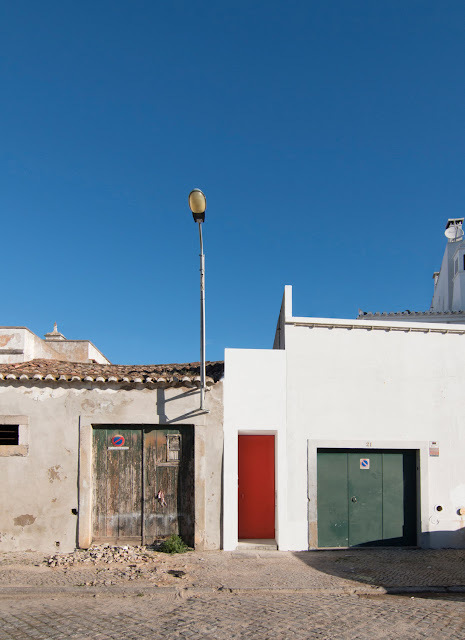 In an consolidated urban context of Tavira inner city an narrow lot with peculiar limits holds a old house with two floors and a roof attic. 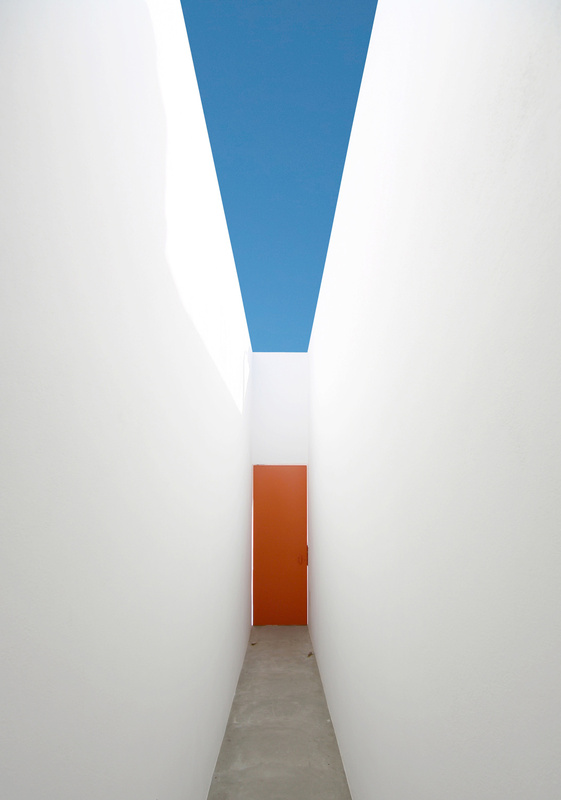 Over time the lot has changed its limits and new constructions were had blocking the natural light and ventilation. 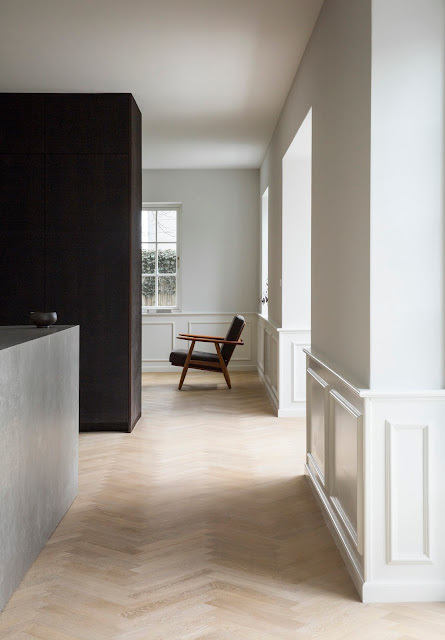 The house is located between two streets; the main access is made in the north side and a secondary access is made by the south throw a especially narrow corridor. 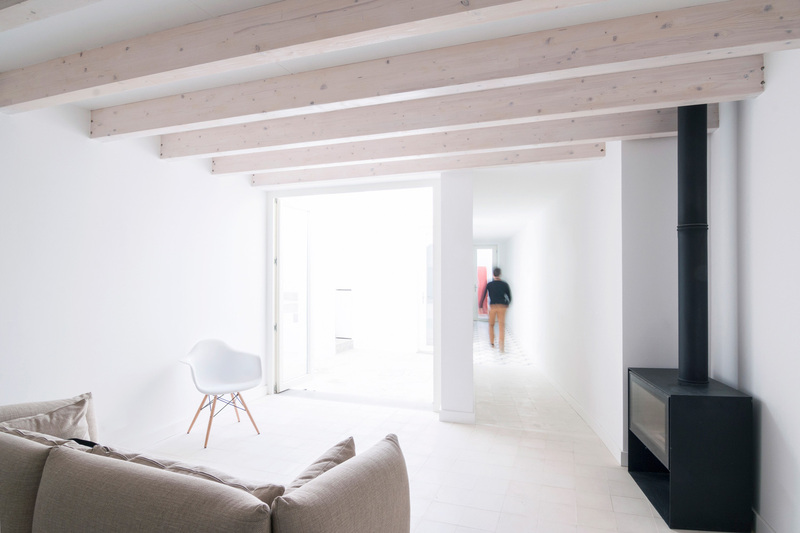 The depth of the lot suggest us a courtyard in the middle that allows natural light and ventilation to come inside. 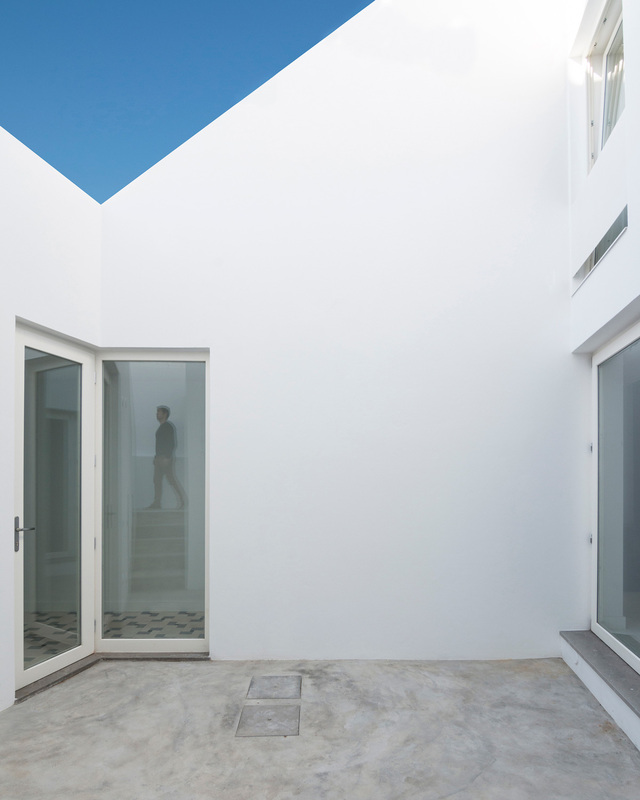 The courtyard works as the new center of the house in which an exterior three level promenade is initiated. 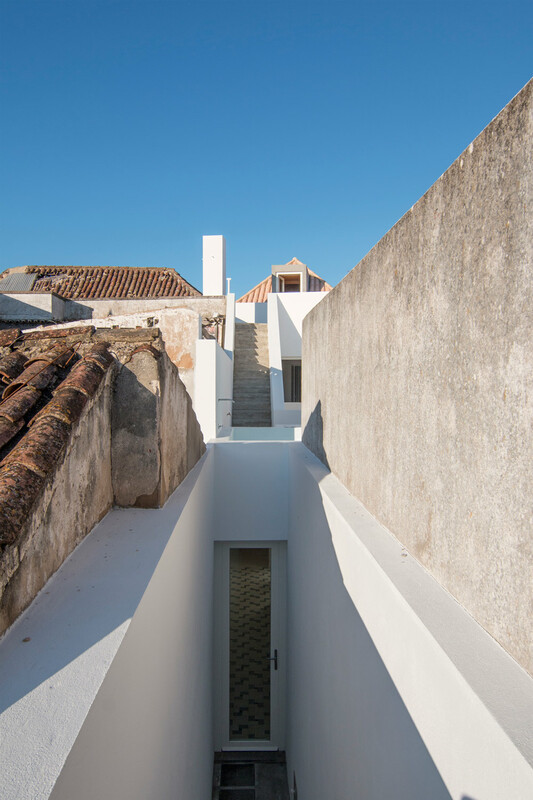 The exterior stair works has a connection element of the three levels promenade; starting in the ground floor courtyard which offers light and ventilation to the living room and the kitchen; following to the next level terrace to a raised water tank; the last level terrace offers a unique view cityscape view of Tavira and a roof attic. 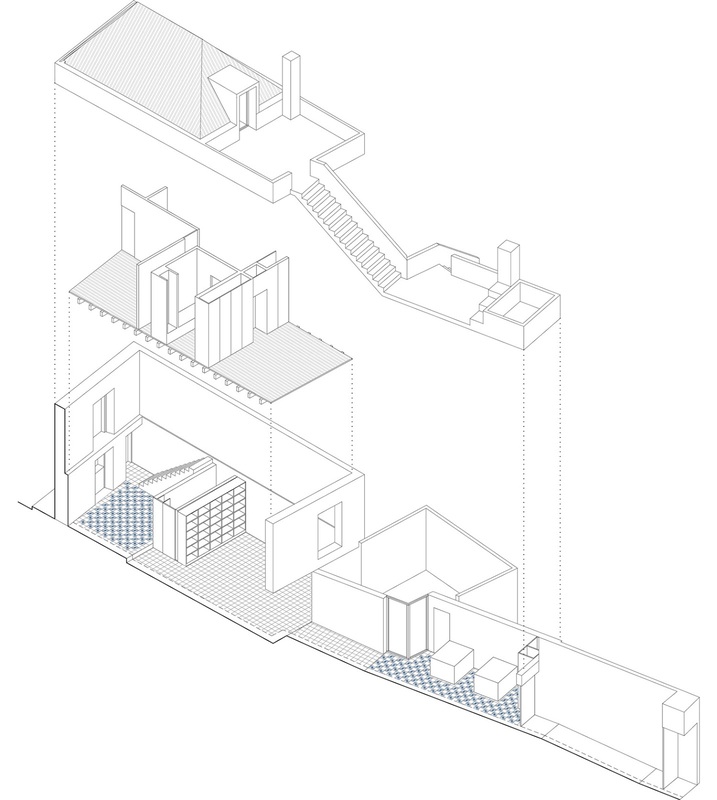 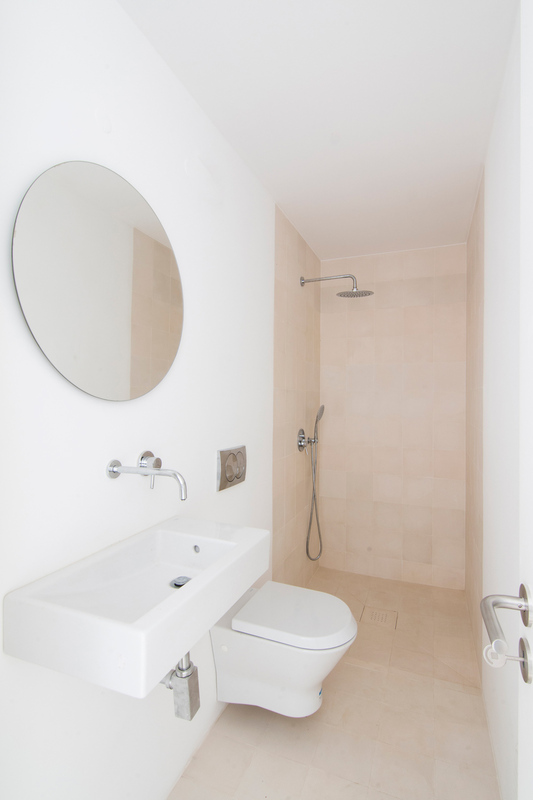 The program is separated by levels: ground floor holds the social areas; entrance room; living room; kitchen and wc; the first floor holds the private areas with the two bedrooms and a bathroom. 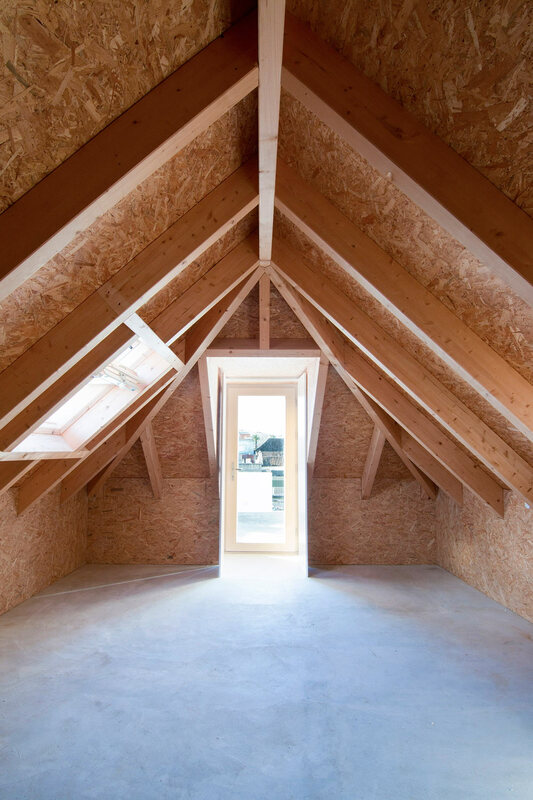 The roof attic a extra space is offered with direct relation with the terrace. The materials used seek for the simplicity found in Algarve's vernacular architecture; in the ground floor the hydraulic mosaics cover all the interior spaces; the first floor solid wood for private areas and outside areas a grey polished concrete covers all the areas. A red door spots the house in both elevations.